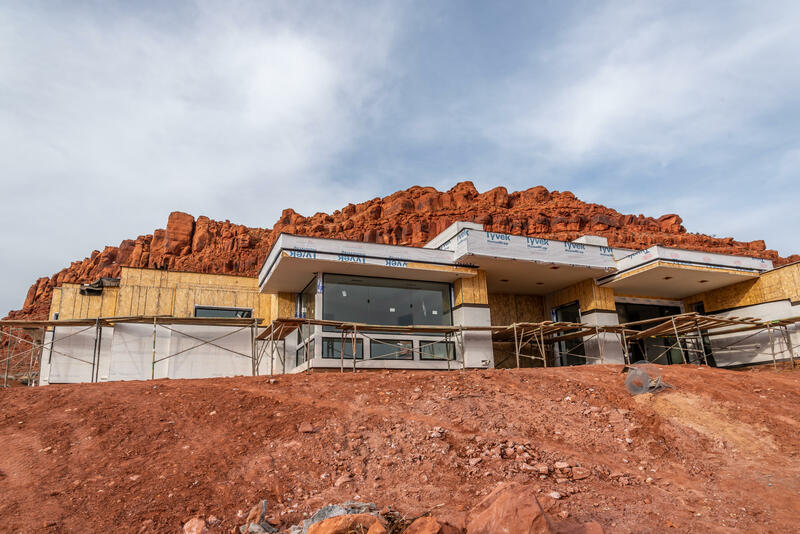 All KACHINA CLIFFS AT ENTRADA homes currently listed for sale in St George as of 04/19/2019 are shown below. You can change the search criteria at any time by pressing the 'Change Search' button below. "VIEWS-VIEWS-VIEWS, This incredible new construction home, designed by Rob MaQuay built by Shakespeare Dev. was designed around the amazing Snow Canyon view and Ivins Red mountain. Home sites on almost a full acre, and backs to the tortoise reserve.4 Bed, 4.5 Bath, 3 Car with pool and extremely private back yard. Home is under construction.Floor plan in document section"